Exactly one year ago, the former discmag RGCD was relaunched as a retro gaming news site and publisher - and to mark the occasion our friends Trevor 'Smila' Storey and Jason 'Kenz' MacKenzie (of Psytronik Software) have kindly allowed us to offer their FULL version of the official PC remake of the classic C64 shoot 'em up Armalyte for FREE download (for the next 24 hours only). 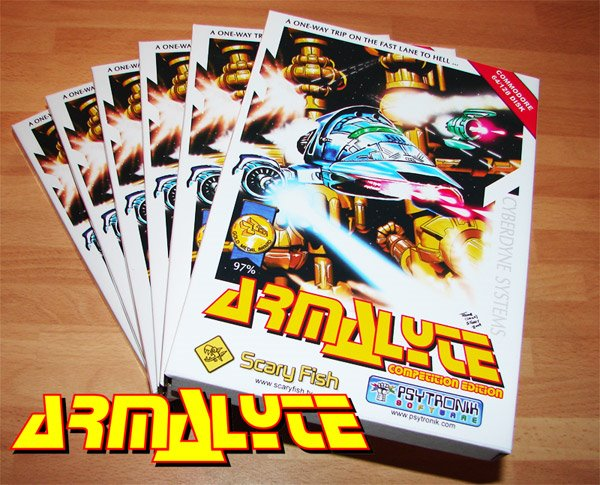 In addition to this, Trevor has also sent in three signed copies of the boxed version of Armalyte as prizes for our 2012 C64 16KB Cartridge Competition, making the jackpot even more attractive to potential entrants! Right, I'm off to grab a celebratory beer. Thanks to everyone whose contributed, commented, linked and shared our news and reviews over the past year - you guys are awesome! I've always had a deep love/hate relationship with brick breakers. I can literally smell the fresh scent of pre-made chain restaurant pizza wafting over to the small corner in which my nemesis lay waiting. This particular purveyor of pizza pie held within its confines an original Arkanoid machine, and circa 1987 or so, I often found myself begging my poor parents for quarters to give those colorful bricks a good thrashing just... one... more... time. See, brick breakers tap into one's compulsive mind - those with a need for order, complete elimination of barriers, or an eye for precision can be irresistibly drawn to the unforgivable nature of these old-school paddle controlled games. 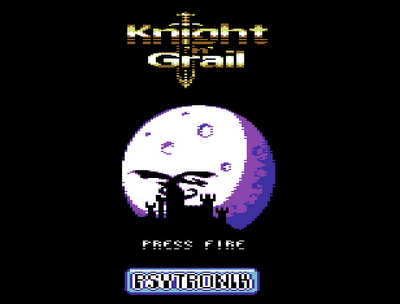 Not much has changed in the genre, however - from Atari's original Breakout to modern day casual games such as Brick Breaker Revolution 3D, we're continually met with the same old "move the paddle, hit the ball, don't die, occasionally grab a laser and shoot" pattern. I had hoped, then, that Wizorb would put a fresh face on this tired genre. 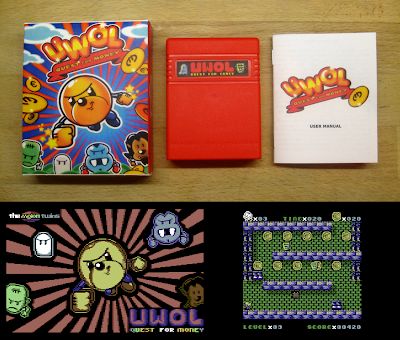 Wizorb is brought to us by Tribute Games and Johnathan "Pixeltao" Lavigne, who also worked on the River City Ransom throwback Scott Pilgrim vs. The World: The Game and the indie classic platformer Ninja Senki. After five years of development Fez was always going to have to be pretty special to impress. Fortunately, it is, and does. 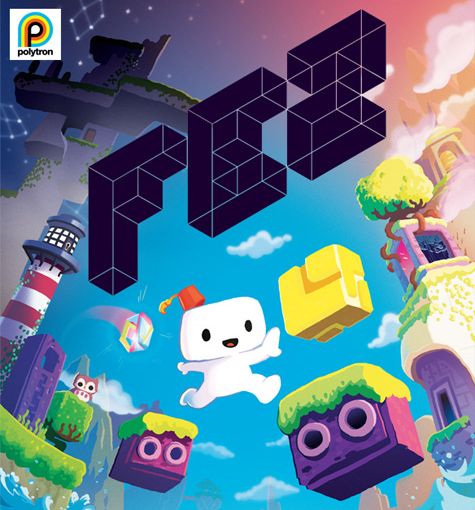 Gomez is a 2D fellow living happily in his 2D world, until he is given the game's titular Fez and inherits the ability to rotate the world 90 degrees. That is as much plot as you need. 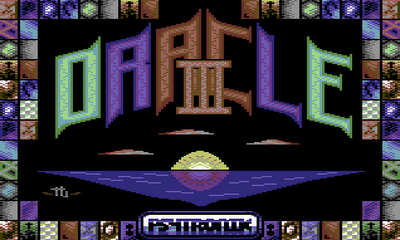 Thus each room or tower becomes four interlocking areas to be traversed in 2D. Once rotated, any surfaces that appear to be connected (from the current viewpoint) behave as if they are connected. Whilst this is a device we've seen before (albeit in a more M.C. Escher like way) in Echochrome, it feels fresh and unforced here. After very little time playing you have adjusted to this 3D way of thinking and are happily guiding Gomez around platforms that would otherwise be insurmountable by deftly rotating the world - conveniently mapped to the shoulder buttons. The aim of the game is to collect the 32 golden cubes spread throughout the levels, most of which have been split into 8 smaller shards. And thus, in a very Super Mario-esque way, you are left to collect shiny things in a beautiful landscape. Psytronik Software have already done an amazing job of giving a detailed preview of our joint upcoming release from Endurion, Smila and Encore, but as a latecomer to the Soulless publishing party I felt that I could also offer my first impressions and experiences of playing the game from a fresh perspective. So, here it is, my long overdue Soulless preview write-up, less than a month away from the proposed release date! Vulnerable to just about everything and facing the possibility of a watery death at every single move in the pond, frogs have a hard life - or at least that's what Agenda would have you believe in their recent Atari XE/XL release. 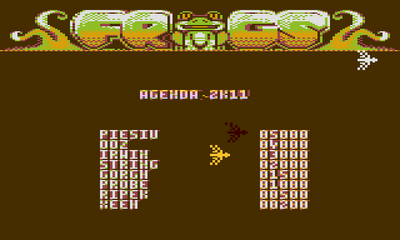 In fact, I've found Frogs to be such an incredibly difficult game that it has taken me several hours to beat the first screen - a feat I was determined to achieve before writing this review, and one that I've since been unable to repeat. 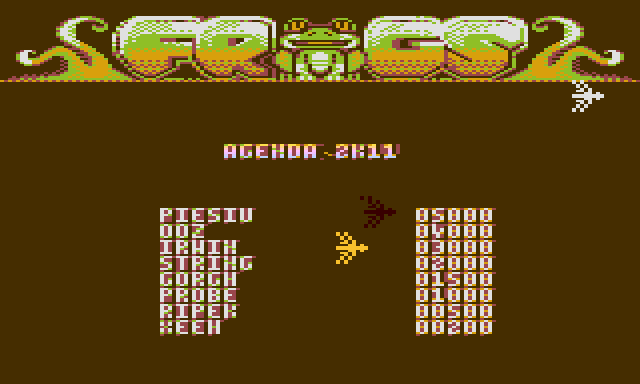 Growing up in the 1970/80's, I'm well aware that 8-Bit games are historically famous for being challenging, but Frogs takes this to a whole new level. 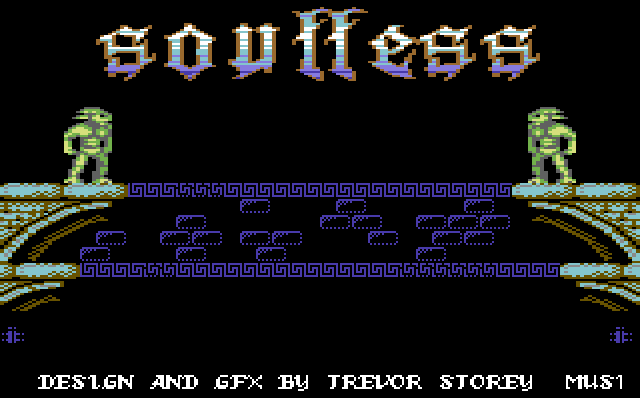 In fact, the description 'NES-hard' has now lost a good deal of it's threat for this jaded gamer, with this humble little title completely resetting the difficulty benchmark here at RGCD towers. 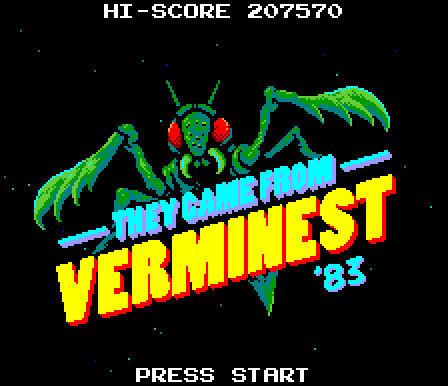 Released (and placing 3rd) at the SillyVenture demo party game-development competition last year (2011), this deceptively cute little game sits somewhere between the puzzle and arcade genres, combining reactionary avoid 'n' collect gameplay with a mind-boggling alternating turn-based movement - with a single player controlling two frogs on one joystick in the same manner that normal two-player games are played hotseat. Confused? Try actually playing the game to experience this feeling tenfold. In these days of online sales, ebay and amazon, it's not very often that I bother to walk into Exeter to visit my local computer shop (Titan Computers) - but man, am I pleased that I did. After observing the fact that the shop held a mini 'retro museum' (which included a Sinclair C5!) 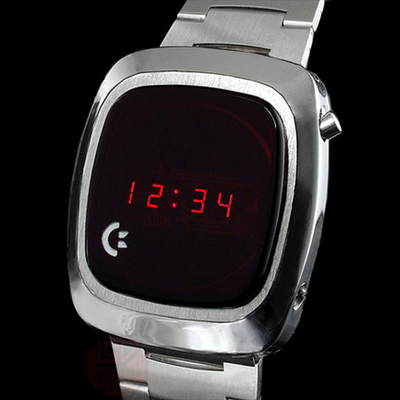 I opened up a chat with the manager to complain about the lack of Commodore hardware on display - and before long my jaw was on the floor as he told me an almost unbelievable story about how he had come into the possession of thousands of new, unused, original Commodore LED watches from the 1970's. Starting with the PC news first, our good friend Locomalito has not only released a special early coin-op 'coloured' version of his recent blast Verminest (it now looks even more like a suped-up version of Galaga), but he's also made the decision to make boxed copies of his back-catalogue of widely acclaimed games available to buy! 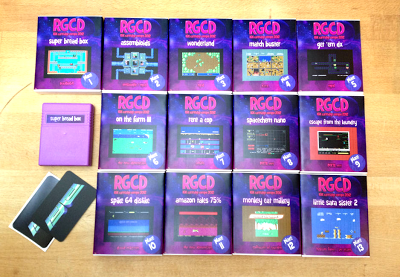 The games themselves are of course still free to download - the boxed copies are offered as a 'gift' for people who make donations, with around 30 Euros for one game or 90 for all five. Grab yours today from here. Anna Anthropy is well known in indie gaming circles; to some, she is controversial - to others, genius. I admire her philosophy and work deeply. Anna brings to the table strong opinions about what gaming should be, can be, and ought to be - challenging developers to embrace games as experiences, as art, and as a mode of expression. Her latest creation, dys4ia, has garnered much praise and press. 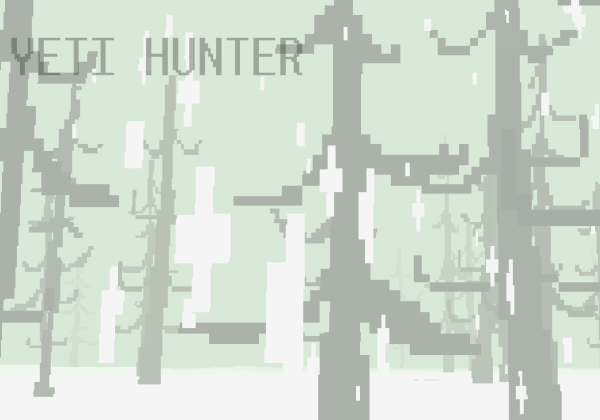 Presenting a narrative in the form of classic gaming tropes and colourful pixel art, dys4ia tells Anthropy's story of beginning hormone therapy - in her words, an "it gets better" of sorts for other trans women. 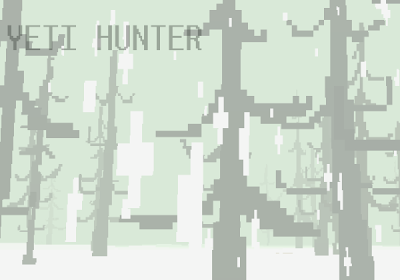 I played through dys4ia myself and quite enjoyed it, it was a heartfelt and compelling journey, giving a window-glimpse into a personal challenge many will never have to face, or don't fully understand. This game defines for many a part of who Anna Anthropy is: an out-of-the-box, open-minded indie dev challenging the limits of the medium. Perhaps, then, the brutal platforming gameplay of Anthropy's 2008 masterwork, Mighty Jill Off, might surprise those who play it if dys4ia was their introduction to her world. Make no mistake - Anna also holds retro gaming dear to her heart, and it shows in what is possibly her best known title. Regular visitors may have noticed that our shop page has just received a much needed update and restock! 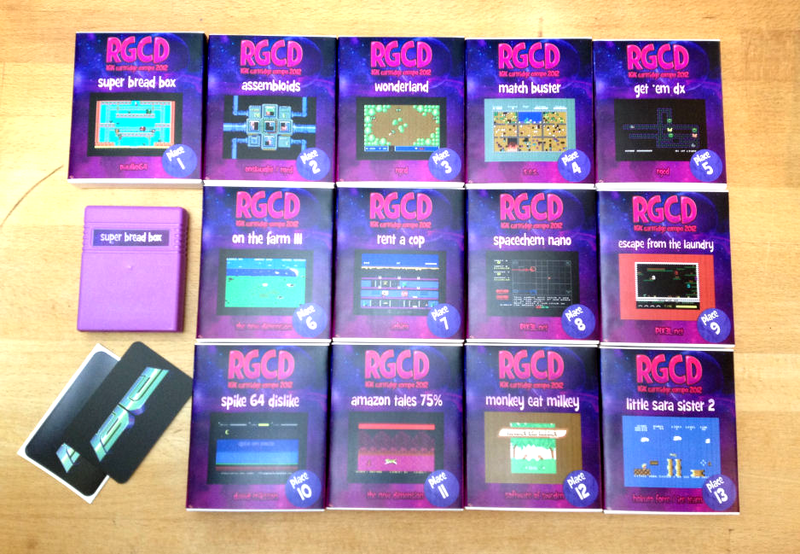 After negotiating with our clients, we have decided to make our published catalogue of recent games available to buy on cartridge on a permanent basis. Although we understand that this may upset the collectors out there who initially bought some of last year's titles thinking that they would be a 'limited' release, the truth is that we receive emails on a daily basis asking when/if games will be available again, and it seemed unfair to hold back from the perspective of the game developers and potential customers. So that's it - from now on no one will miss out. It was bound to happen sooner or later, but to be honest I wasn't expecting quite such a dramatic change. Royal Mail's proposed price increase (due to come in at the end of this month) will result in every parcel we send out costing more than £1 extra - and I'm sorry to say that we will be increasing our shipping-inclusive sale prices towards the end of the month to reflect this. So if you've been debating on whether or not to buy a particular game, please consider doing so now while the price is still low! Who here remembers that Mario game where you had access to machine guns and slaughtered other humans on mean city streets? Or the one where you had to climb inside the body of an underwater beast, and then it got all body-horror as you crawled through its guts and fought zombies? Nobody. But nonetheless, there's one out. 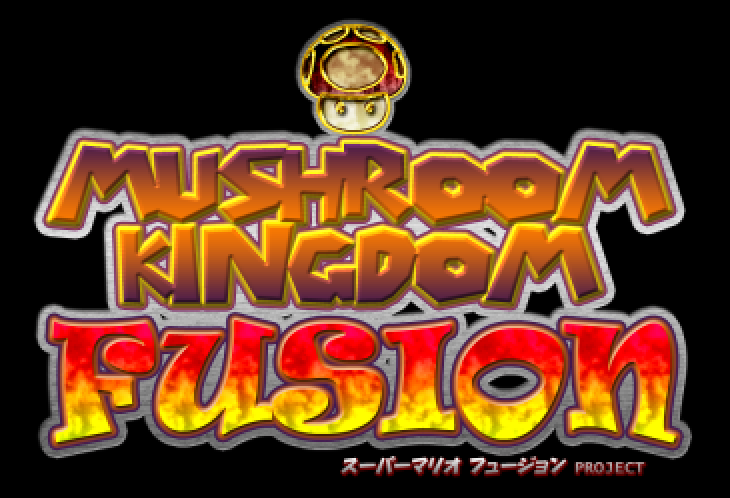 It's called Mushroom Kingdom Fusion, it's a fan made game still in its beta stage (v.05, number fans) and it is MENTAL. Almost a year ago, I warned that Sega's legal division would probably rip Golden Axe: Myth (a fan-made prequel to, unsurprisingly, Golden Axe) a new potion-hole but it's still there. 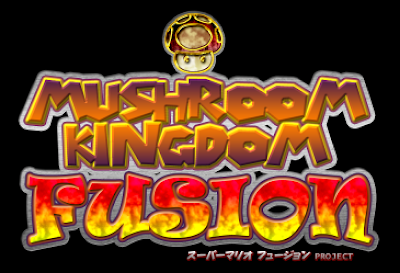 Mushroom Kingdom Fusion, on the other hand seems designed to get a variety of companies' litigation guys foaming at the mouth. Throw stuff from franchises including (but not limited to) Zelda, Mega Man, Metal Slug and Halo into the Mario Mincing Machine (which itself sounds like an upcoming Wii release) and this absolutely bonkers, huge fun mess of a game comes out. I dearly hope there's some kind of fair use clause that will protect this delightfully unhinged game from being smashed off the internet by a mega-robot made of lawyers standing on each others shoulders.